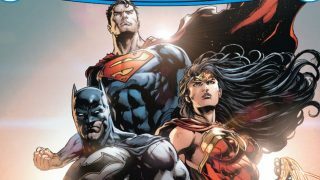 It’s a new solo ongoing Batman series. He usually fights alongside the Justice League, but between great crises, our hero makes great efforts to defend Gotham. 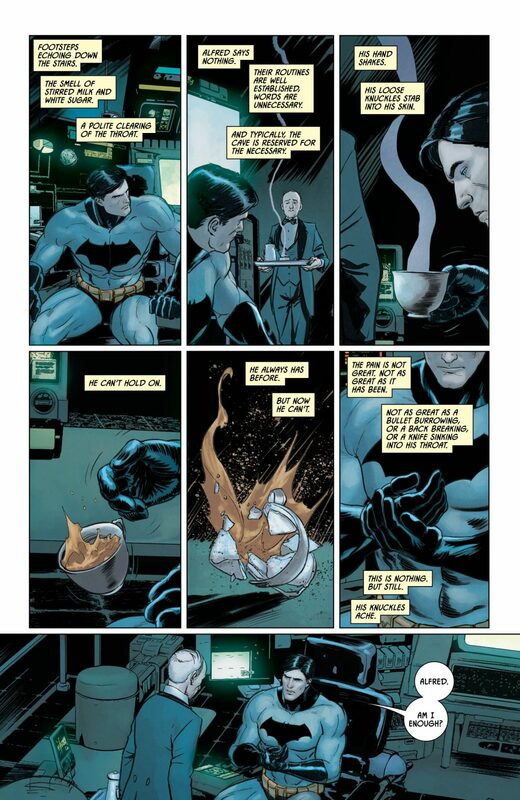 We rarely hear the stories of Batman working the streets, dealing with domestic problems. Reading such stories adds a layer of realism to him. 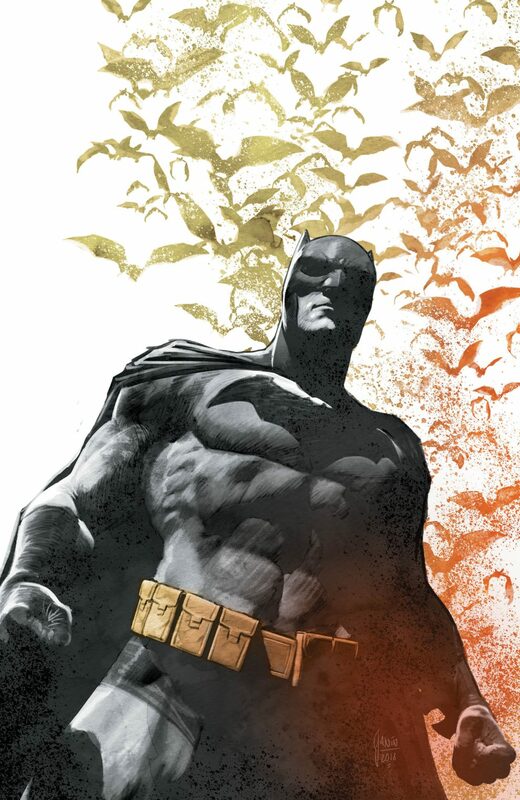 This issue is a collection of vignettes, little stories without context that can slot into Batman’s history just about anywhere. 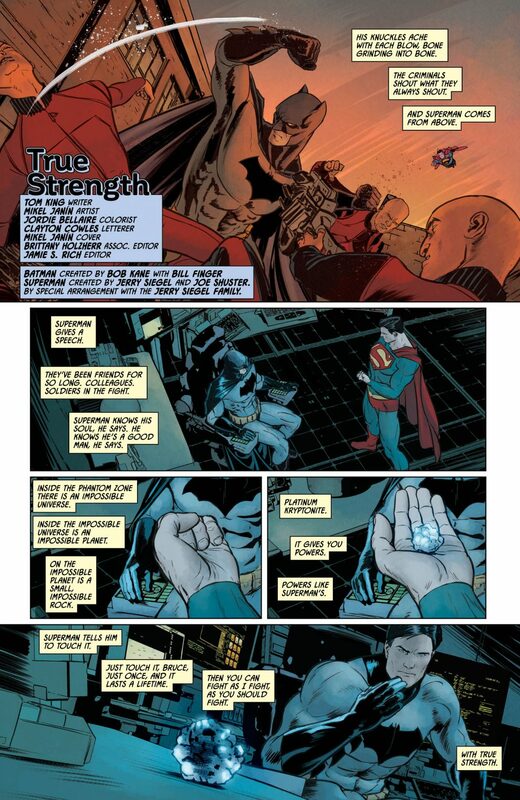 There seems to be a strong sense of Batman being a figure who is both strong and weary at the same time. This has been running through many of the different visions of Batman. Ben Affleck brought a Batman beaten by time to cinema screens. 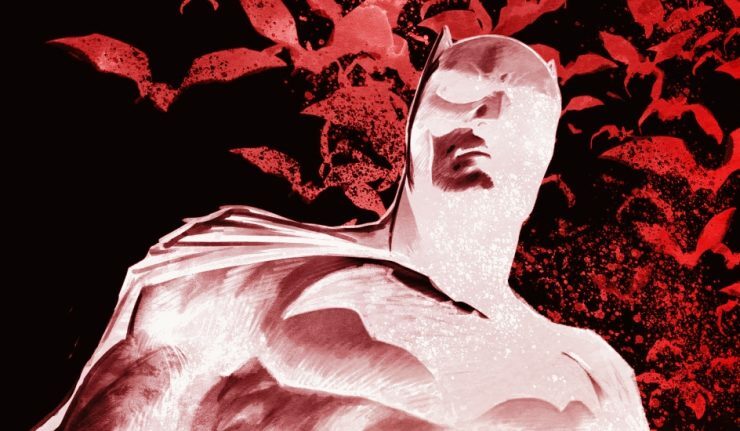 Brian Azzarello showed us a vulnerable Dark Knight in Batman: Damned. This, at least to me, adds to Batman’s appeal. 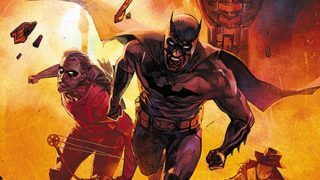 Batman isn’t invulnerable, like Superman – his wounds won’t heal overnight, and, as much as this is a handicap to Batman, he’s a much stronger character as a result. 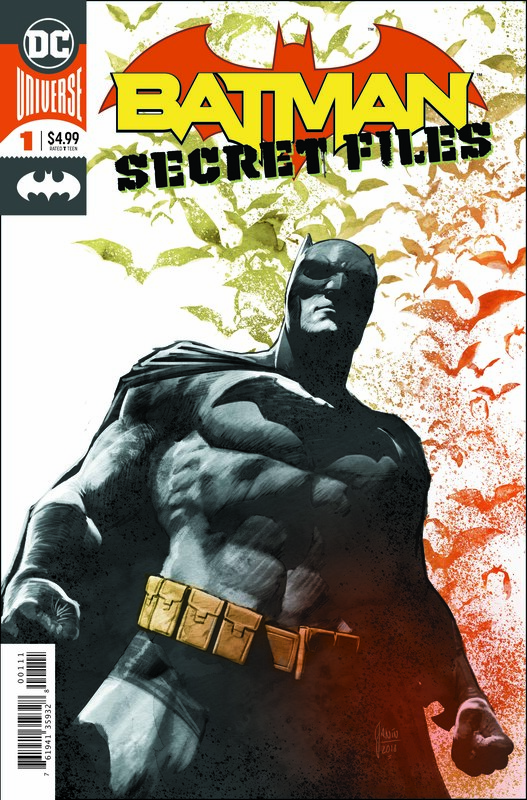 The other stories in these Secret Files show the world Batman lives in. 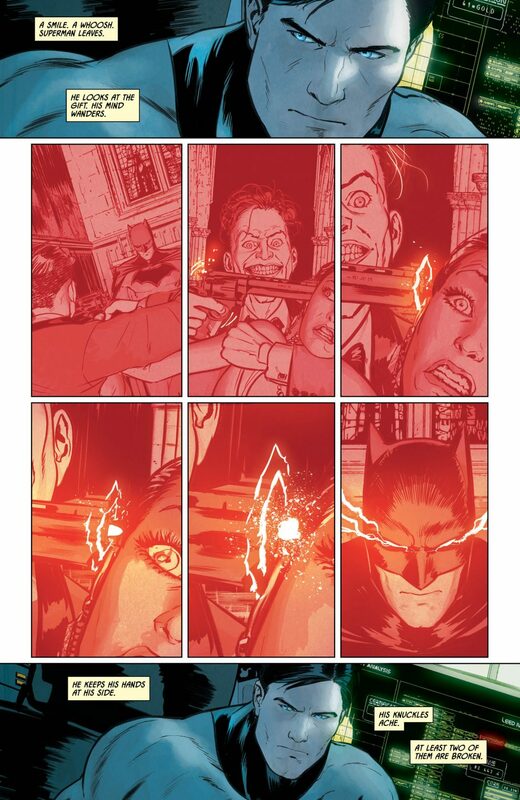 The stakes involved and the consequences of his actions on the people of Gotham. Short stories around one character in a wider universe have a lot of freedom. You can say a lot without really risking anything, because they’re not part of a wider narrative. The many talents that contributed to this issue were able to ask brave questions and I respect that effort in this collection.